Delta has some unusually cheap fares from Regina to Puerto Rico in their system at the moment. They're over 60% cheaper than usual! They look to be available mostly on dates between September and November. 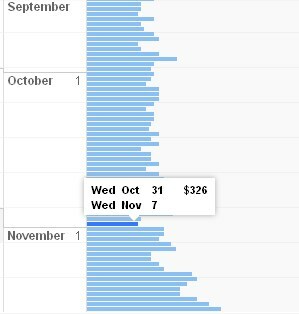 There also seems to be some in December for $347. 4. Now go to http://www.delta.com/ and search for a flight from Regina to San Juan (SJU), departing October 31 and returning November 7.
regina, yqr, flight deals, delta, caribbean, san juan, puerto rico, sju and eastern caribbean.